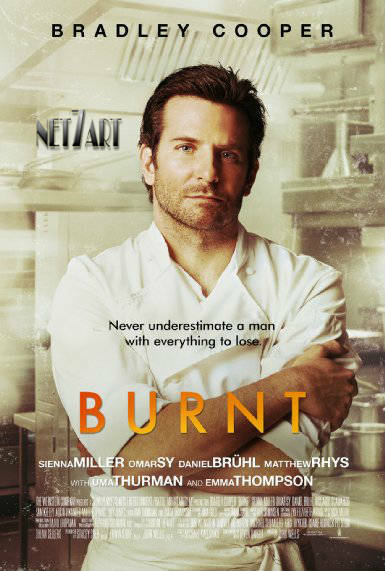 Burnt, 2015. Trailer. Romance e drama com Bradley Cooper. Roteiro: Steven Knight, Michael Kalesniko.